You just found a little PARADISE. a perfect place for camping with mini forest & park for backpackers, family, friends or lovers on a leisure trip. Water sports activities and vacation accommodation awaits you on this oceanfront resort located on miles of golden fine sand facing Pacific Ocean with a beautiful sunrise view. 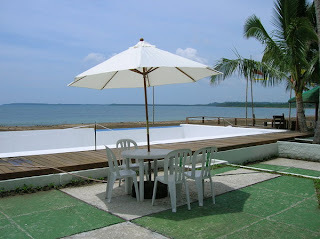 Facing Makati Island, a world class surf destination. 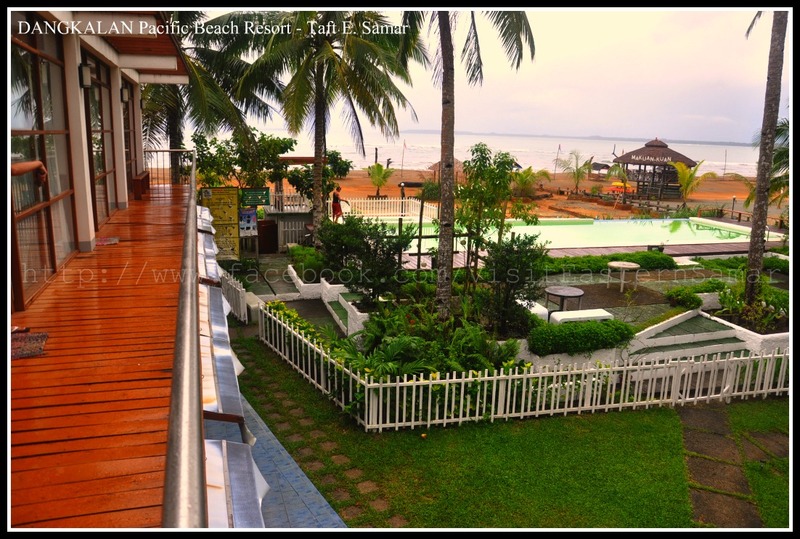 Dangkalan Pacific Beach Resort has 6 air-conditioned rooms and 4 standard rooms. Function Hall with 250 capacities for seminars, weddings, baptismal & birthday parties. Mini Mart & Ice cream house. KTV bar, skating rink, parks, gym, swimming pool and sports amenities are also available. 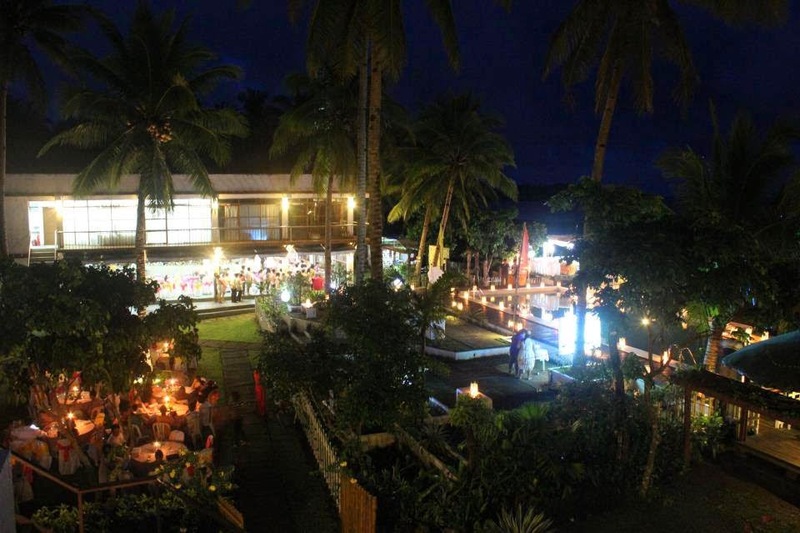 Located within the town of Taft, Eastern Samar. 3 hrs travel time from Tacloban City .